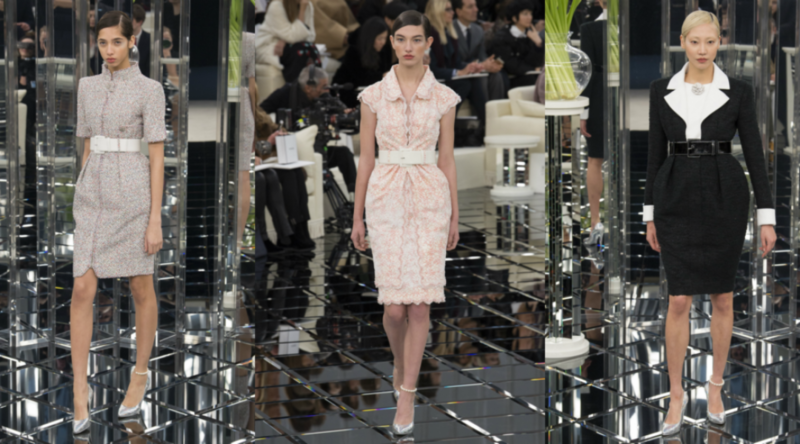 Chanel is one of the most famous French designer lines, a high-end brand that effortlessly combines sophistication and femininity in every sense. 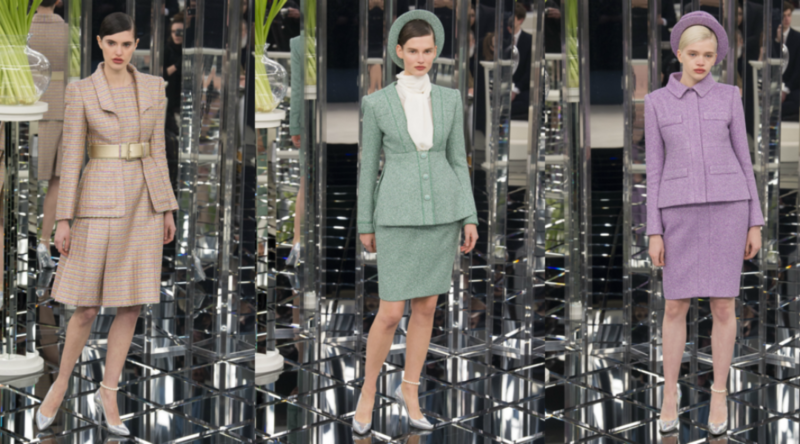 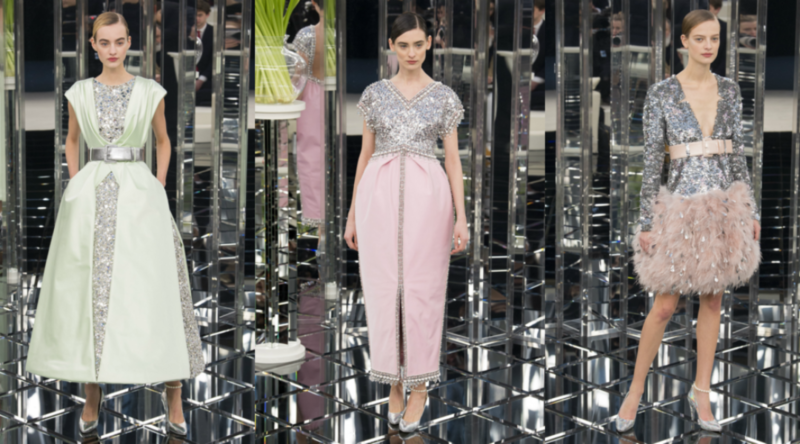 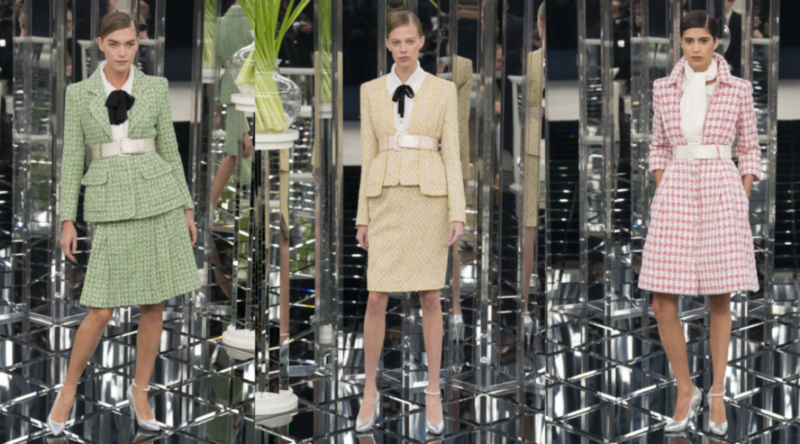 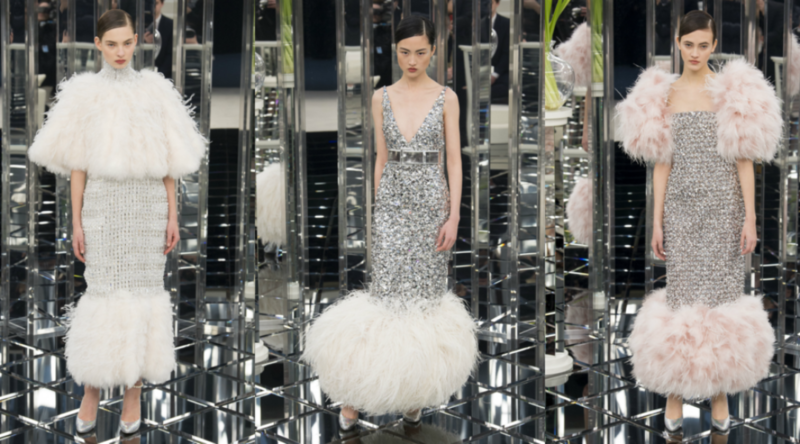 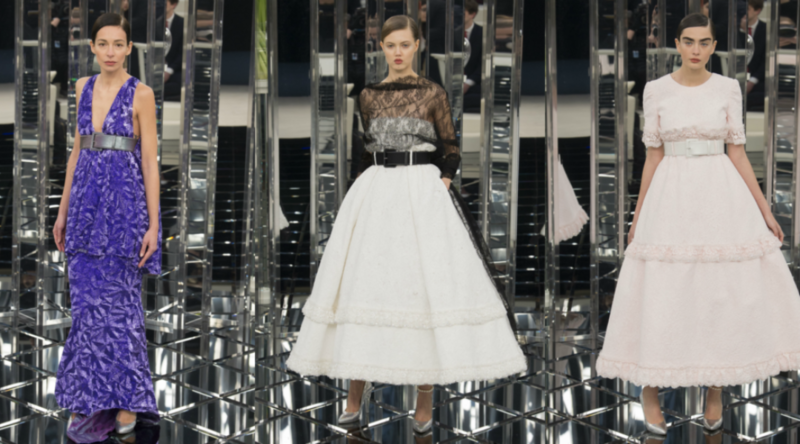 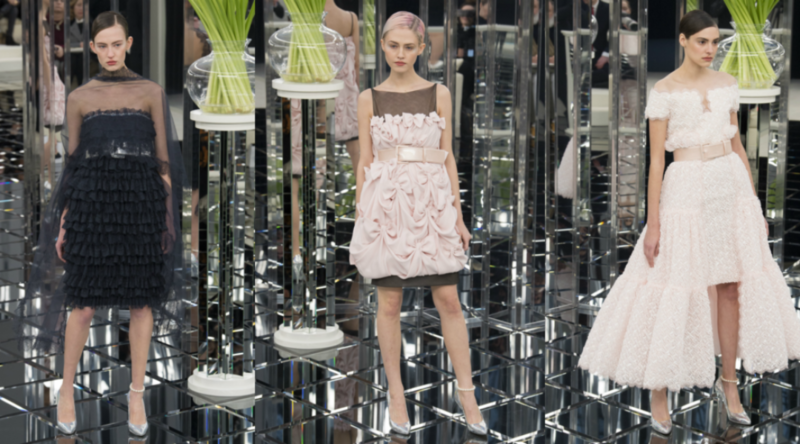 Since Karl Lagerfeld took over as lead designer and creative director of the line in 1983, Chanel’s creations have been nothing short of brilliant, including the Spring 2017 Couture line. 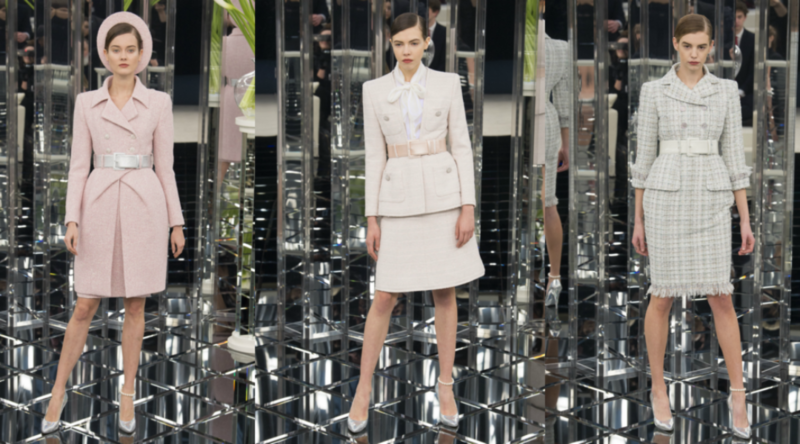 Lagerfeld’s usually known for his elaborate and whimsical set designs. 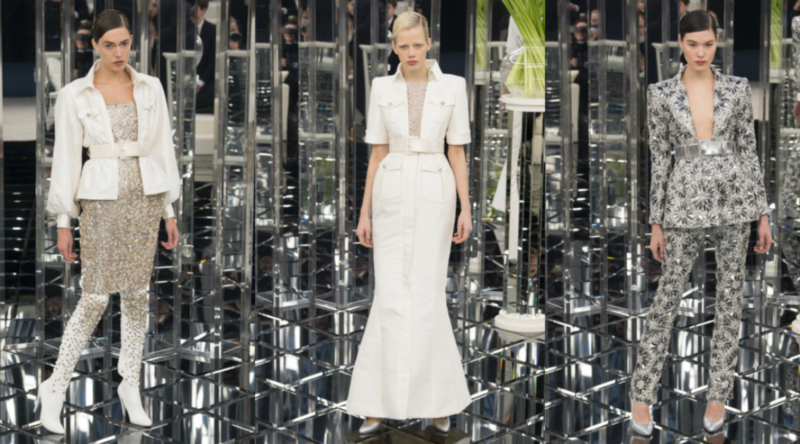 However, this year, he brought something new to Paris Fashion Week with a sleeker, more introspective creation. 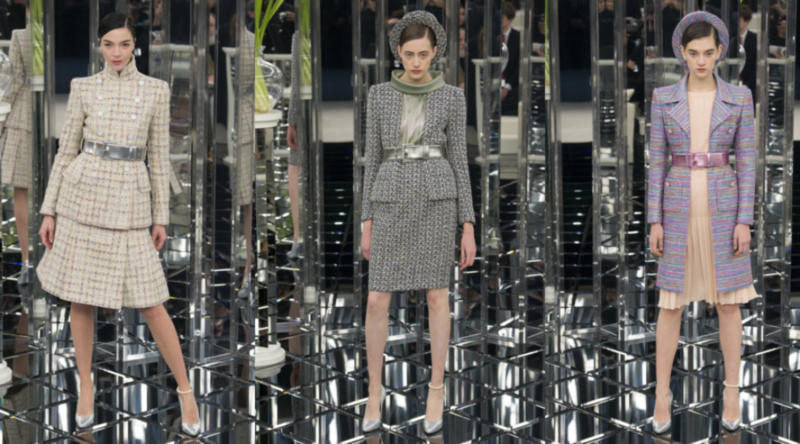 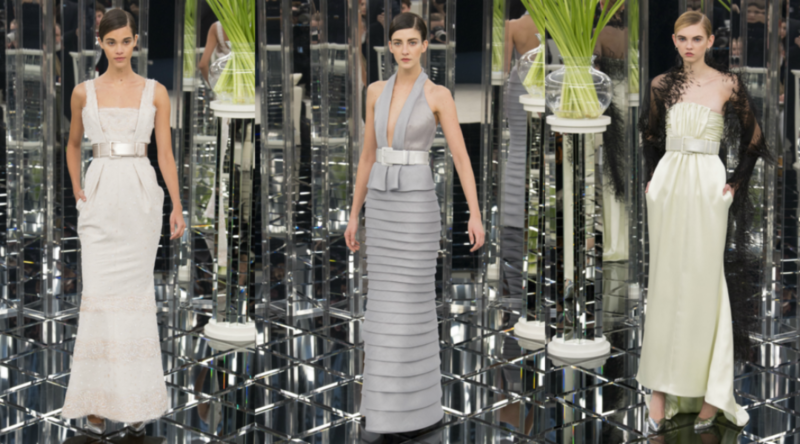 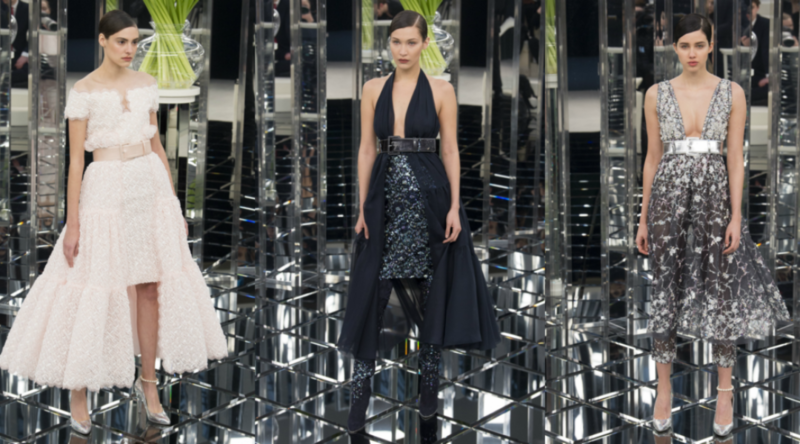 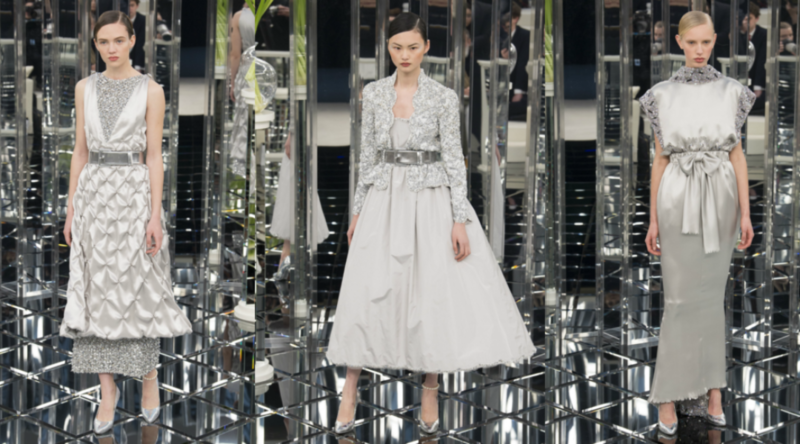 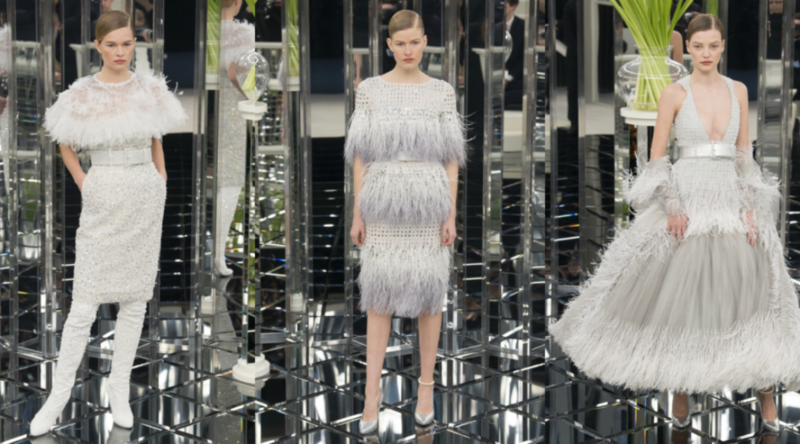 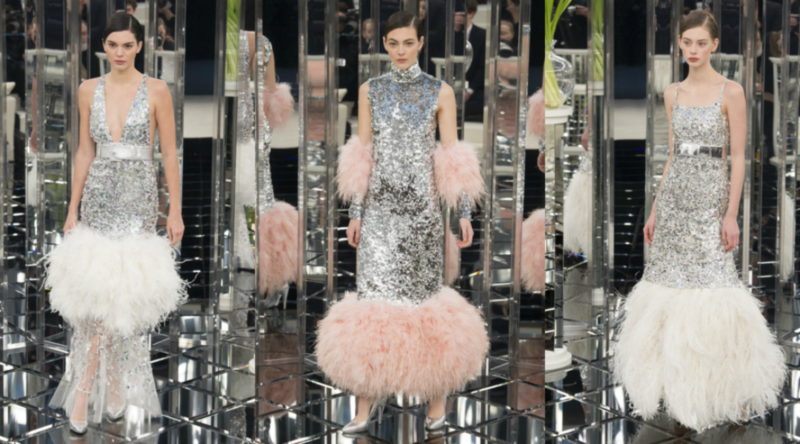 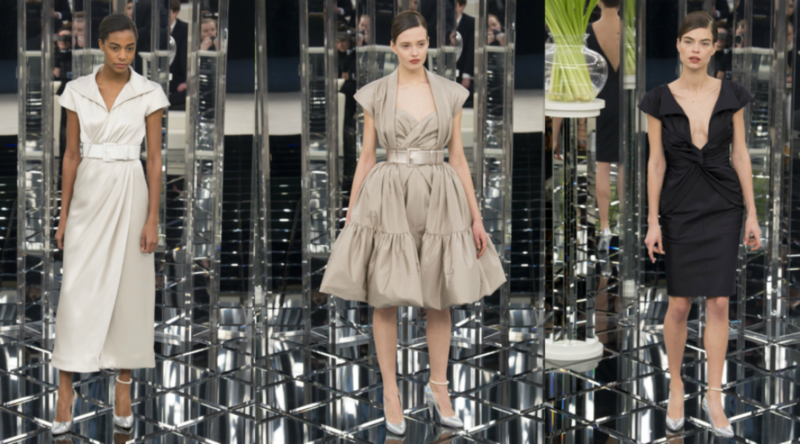 With a circular, mirrored runway, Lagerfeld quite literally filled the room with his different colors and textures. 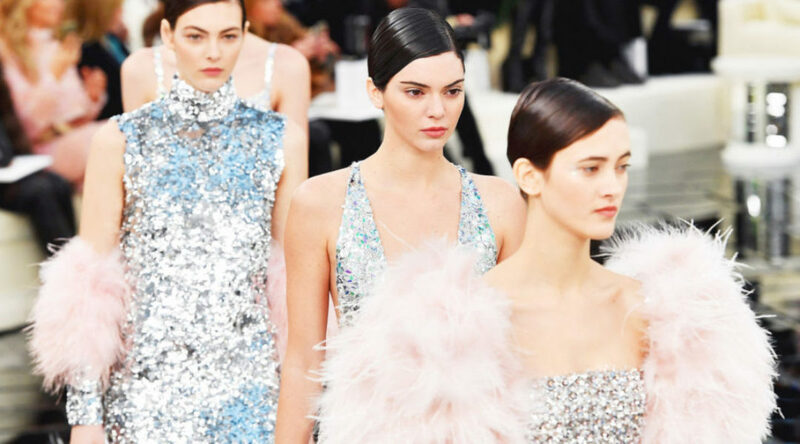 As the models took their spots on the runway, Lagerfeld’s designs were reflected from backdrop to floor, bouncing straight to the eyes of the audience. 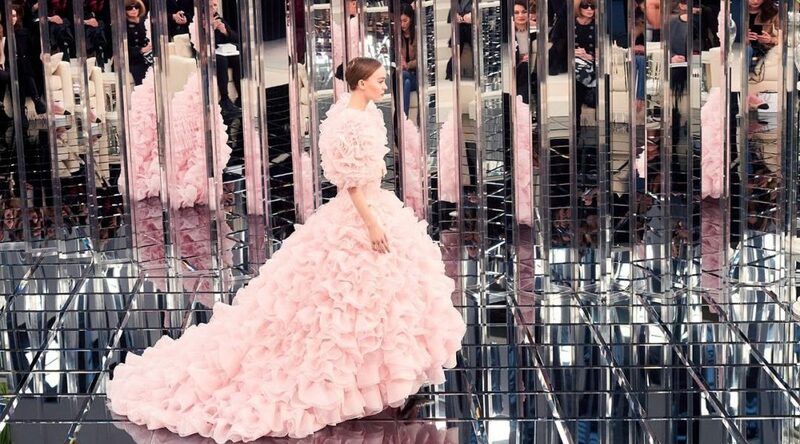 Lagerfeld’s Spring 2017 Couture show featured fan favorites like Bella Hadid and Kendall Jenner, both of whom walked gracefully in Lagerfeld’s stunning designs — but it was Lily-Rose Depp’s grand finale that left everyone in awe. 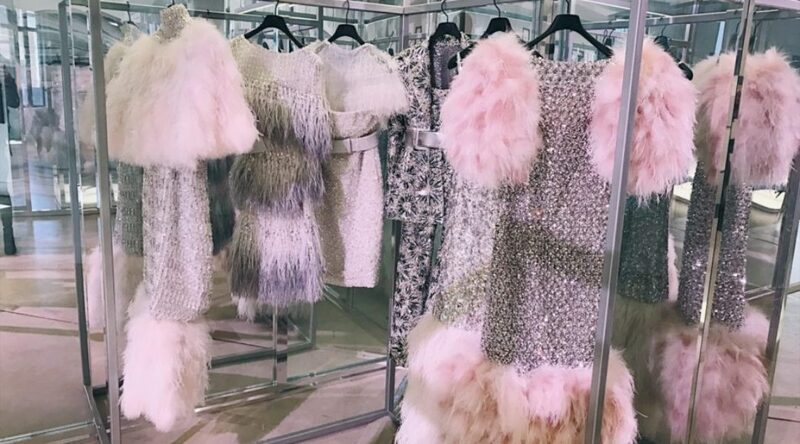 My favorite collection this season! 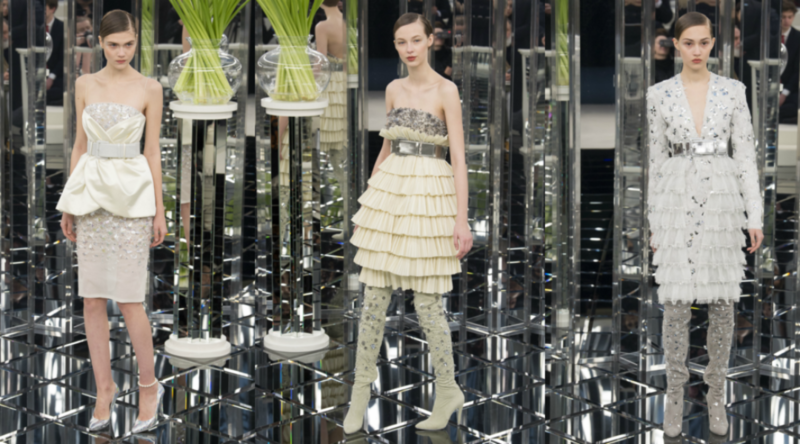 Thank you for all the pictures! 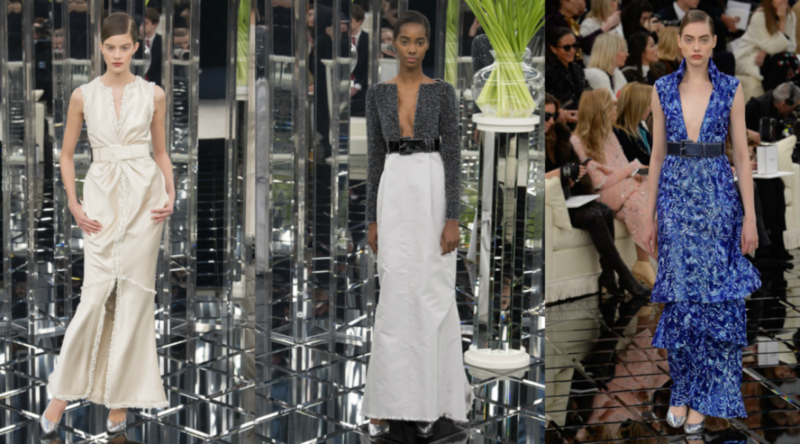 Love, Gina.